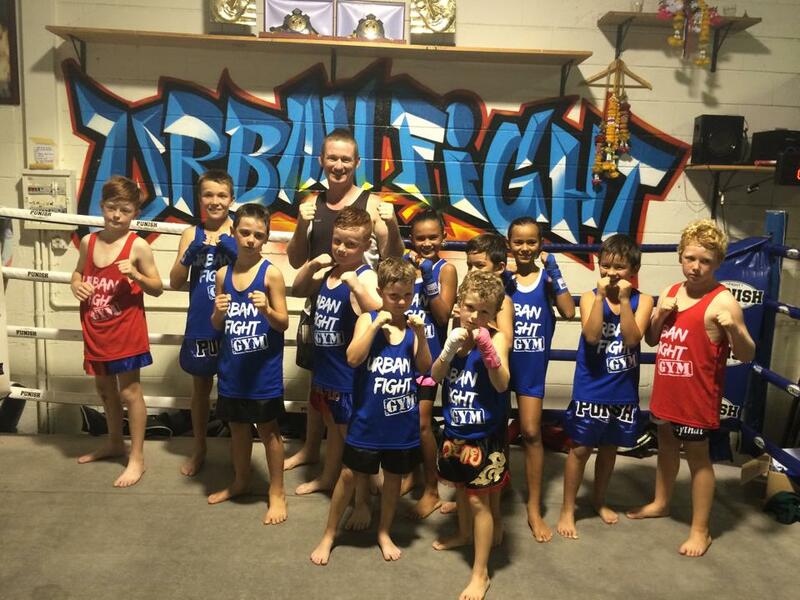 Here at Urban Fight Gym we pride ourselves on teaching your kids respect, discipline, Self-confidence, fitness and focus. We cater for both girls and boys, whether your child just wants to train for fun and fitness or one day take this up as a competitor sport Urban is the place to train. Classes vary form circuit style, bag work, partner drills, light touch sparing, technique and FUN. Your child will walk out of our class with a big smile feeling happy, they will make new friends and enjoy getting fit. Kids classes operate during the school term. Classes do not run over the school holidays. Urban Fight Gym is a family run business that was established in Jan 2010. We Teach the beautiful art of Muay Thai to beginners through to the elite fighter. This sport orginated in Thailand and is still a thriving sport around the world. At Urban Fight Gym you will FEEL like you BELONG.